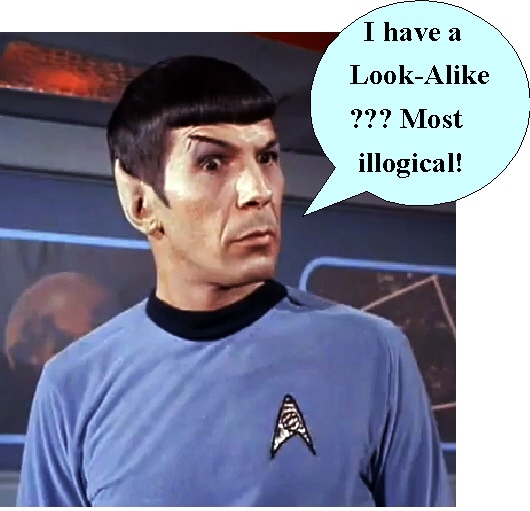 Spock Look-Alike Entry Deadline EXTENDED for 24 hours!! Due April 2nd 11:59p.m. Hey kids, I’m extending the deadline on the Spock-Lookalike Contest for ONE MORE DAY! (April 2nd, 11:59p.m. EDT) for the deadline! We have two entrants so far so there will be voting! Wait til you see them! 😀 Be sure to e-mail your picture, username, and country to: trekkerscrapbook@gmail.com Entrants will be posted on April 3rd, Winner announced on April 8th! This entry was posted in Contests, The Real World. Bookmark the permalink. I cant wait to see the other contestant!